Arrr me matey's! Check out this desirable kids boys pirate fancy dress costume. 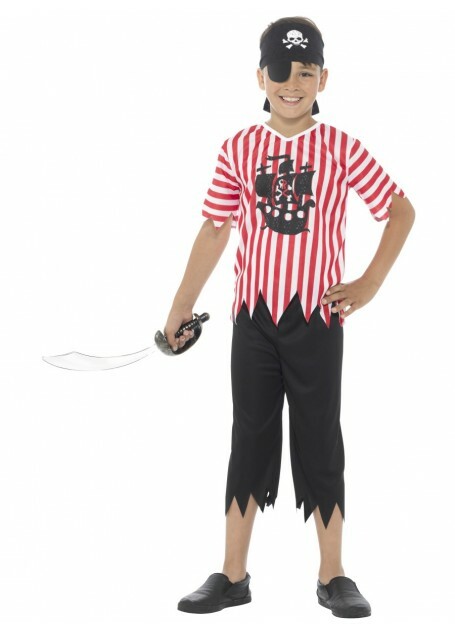 Complete the pirate look with a pirate’s eye-patch.